Click the image above for an expanded view. SGM Engines are the result of the hard work of Paolo Severi staff. It is distinguished by the high level of performance and because of the extreme compactness (18 kg). 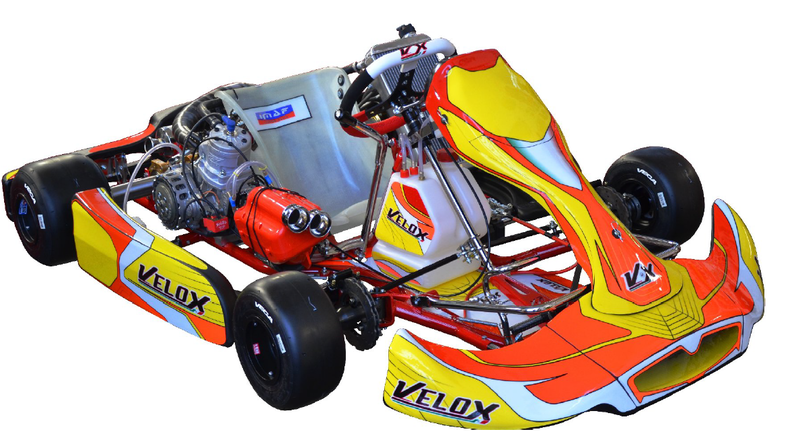 Xccel Racing is proud to be able to provide SGM engines for shifter kart racing on sprint, autocrossing, and road race tracks throughout the United States. These are engines for the karting top category, CIK-FIA homologated, Racing 125 cc engine, 6 speed, reed valve, CIK-FIA homologated. Race ready complete with: chassis mounting plate, VHSH carburator, exhaust pipe, carbon fiber silencer.